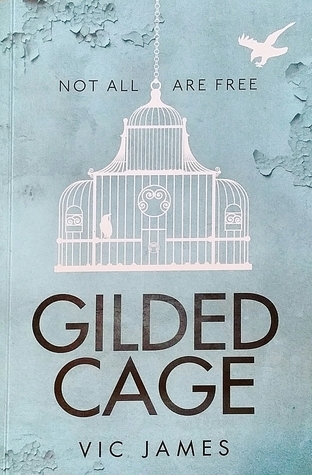 Yes, it’s the first word that comes to mind, and that is after looking at a few reviews of this book. Apparently most readers either loved it or hated it! No real middle ground here. 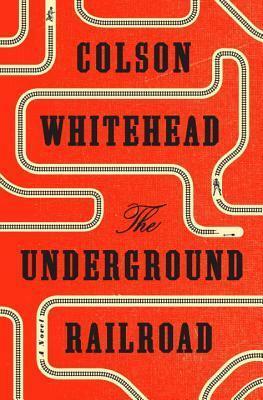 Keeping in mind that I read this novel a year and a half after its release (in November 2015), I guess I would not have fallen victim to the hype it said to have had, so my perspective might be somewhat less tainted or expectant if that’s the correct words to use. 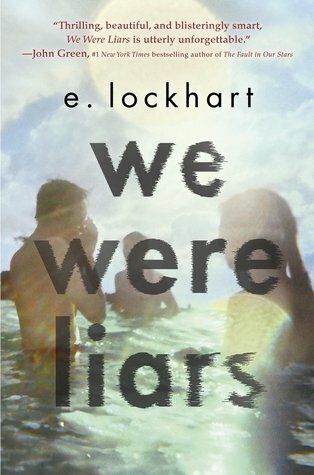 I realised right at the end why the title “We Were Liars” was so fitting. In addition to the said self-proclaimed nickname, there is only one real narrator in this piece, so really only one side to the story. Cadence has suffered a trauma a couple of years ago and seemed to have been the only one injured although she was surrounded by her cousins Johnny and Mirren, and Gat a family friend, when the incident happened. She is now suffering permanently from headaches and memory lapses are frequent. Visiting the family owned island for yet another summer, Cadence is determined to uncover, what happened to her the day of the accident, although this may be quite a difficult task as neither her cousins nor Gat who she loves dearly will tell her what really happened that day. Doctors orders!…apparently. There you have it! The real story of what this book is really about. Cadence journey to recovery. You see, the brain is a funny thing when injured and in the case of Cadence, she will try and fill up the blanks of her story with or without fairy tales, and doing so by making up an acceptable reality for a time. At least acceptable enough until she is ready to face the truth. I don’t know that the author, was trying to tell us a story about characters she wanted us to identify with, love or find some type of emotional connection. Somehow, I even doubt that. What I know for sure is that, she created a protagonist that needed help on her journey, help to piece together a puzzle, and that if you just as I did, enjoyed the ride (…even the fairy tales! ), then she nailed it!